Want to change a kid’s life for the better? Want to be a part of the SOLUTION? Kids today are exposed to more issues than we could have ever imagined growing up. Look no further than the headlines and you will have your proof. One reoccurring theme that shows up is the negative effects of low self-esteem in children and the serious consequences of them. Most of our kids are not even aware of their self-esteem, and without the essential tool of awareness, they are destined to relive old belief patterns and repeat negative behaviours over and over again. Now that just STINKS! What if through the use of simple, fun, exciting and entertaining exercises you could help improve kid’s self-esteem almost instantly? What if you were given the tools and techniques that kids LOVED to practice and actually apply? Well, your wait is over. In this heavily researched book, STINKIN’ THINKIN’ STINKS, Bill King provides kids, parents and educators the equipment necessary to deal with the issues our youth is faced with today. This is not just a book, it is a paradigm shift. Bill’s approach is to use humour to break down the barriers many people. The idea is to try to reach people where they are instead of cramming positive thinking down their throats. By using humour, the book catches the attention of the reader and holds it all the way to the end. This is a revolutionary book that provides kids with proven steps necessary to deal with the struggles our youth are faced with today. STINKIN’ THINKIN’ STINKS offers a fun new accessible approach to exterminating negativity while inviting YOU to change YOUR LIFE for the better! TODAY ONLY DURING THE OFFICIAL LAUNCH OF “STINKIN’ THINKIN’ STINKS” YOU’LL RECEIVE HUNDREDS OF DOLLARS OF BONUS GIFTS WITH YOUR PURCHASE OF THIS FUN AND LIFE CHANGING BOOK! 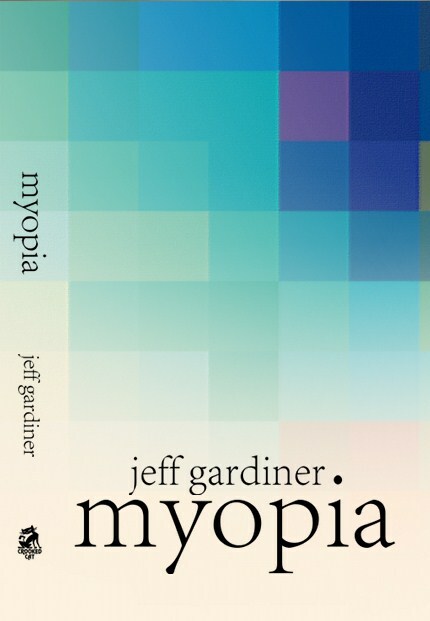 Here is a new selection of recent comments reviewers have made about MYOPIA. 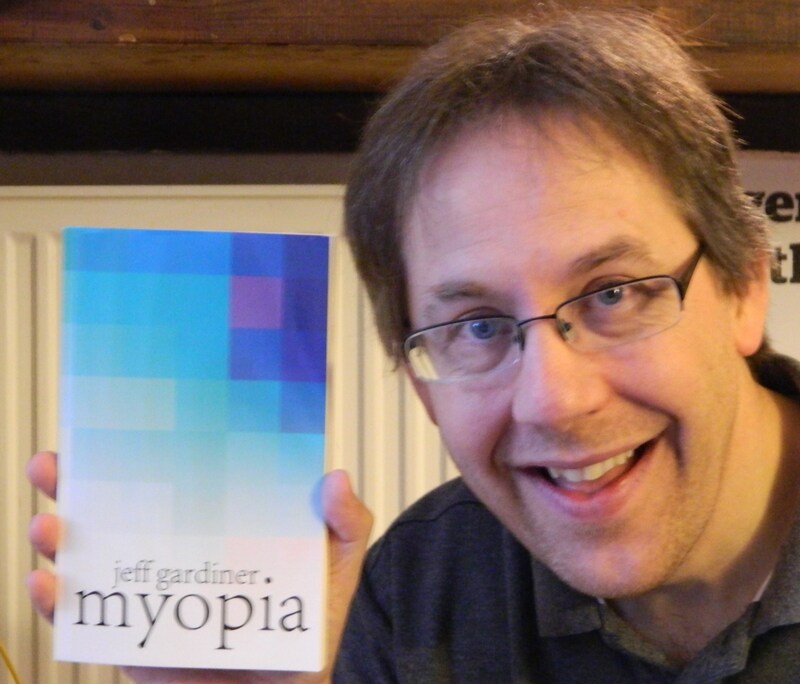 “one of the best books I have ever read … touching, amusing and poignant”. “I recommend this book to anyone affected by bullying … or anyone who enjoys a can’t-put-it-down YA novel”. “a great book with a strong message”. “I’d recommend this book to teachers and grown-ups who have to deal with the issue of bullying”. 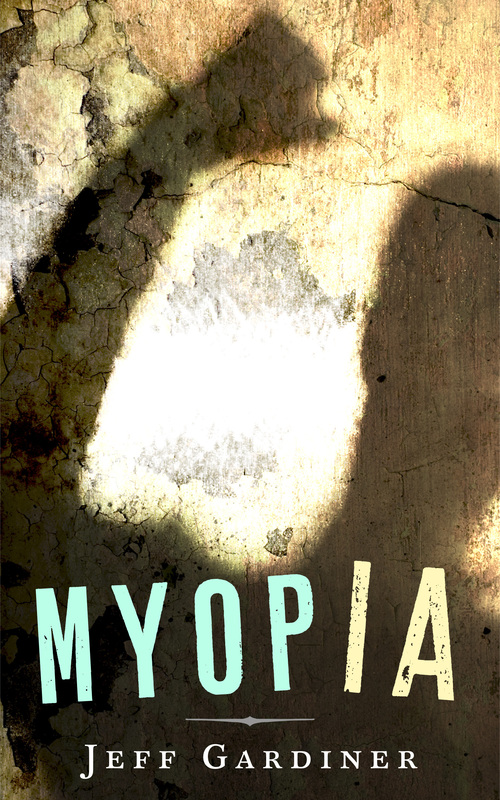 Click here to buy MYOPIA on Amazon.